Today, I’ll be featured on the blog for author, Barbara Bettis. Today, I’ll be featured on the blog for Buried Under Romance. Buried Under Romance is run by a collection of authors, bloggers, reviewers, and readers of the romance genre. I’m thrilled to be a guest on their site! They’ve hosted many wonderful authors; I feel fortunate to be counted among them. 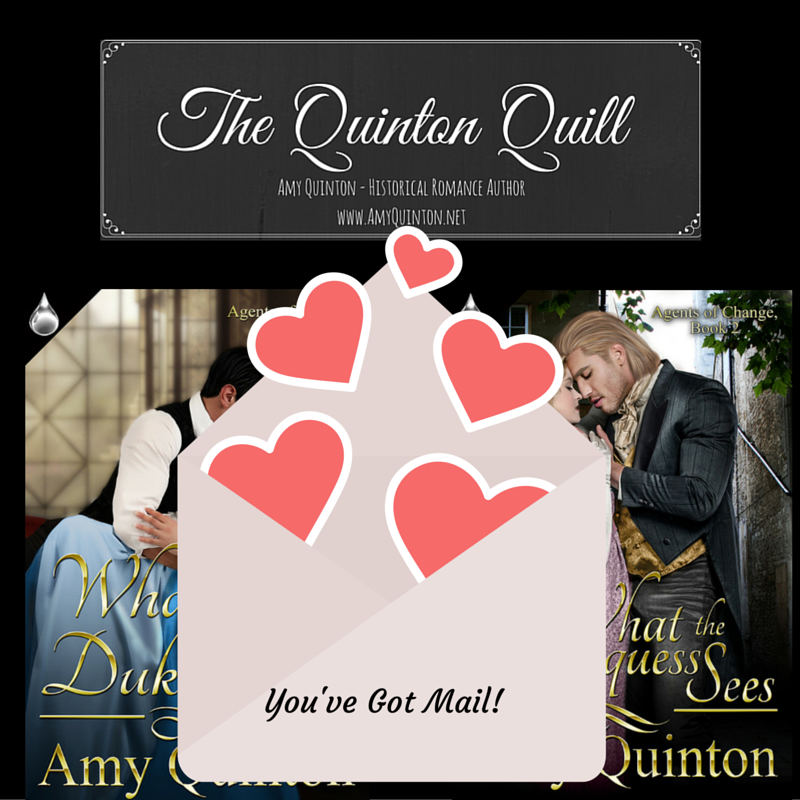 Today, What the Duke Wants is being featured on two different blogs. 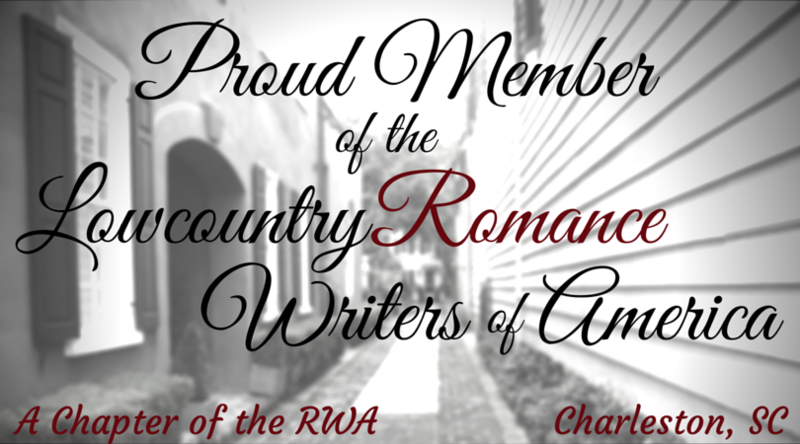 First, you can find me on the blog for Romance Writer and Lover of Books…Vikki Vaught. Vikki is an avid historical romance reader and author of five published romances. You can find out more information about her published works on her author website, www.vikkivaught.com, and you can chat with me or read about What the Duke Wants on her blog today at http://vvaught512.blogspot.com/. I’ll also be responding to comments on the blog, A Writer’s Life, the home of best selling western historical romance writer, Caroline Clemmons. 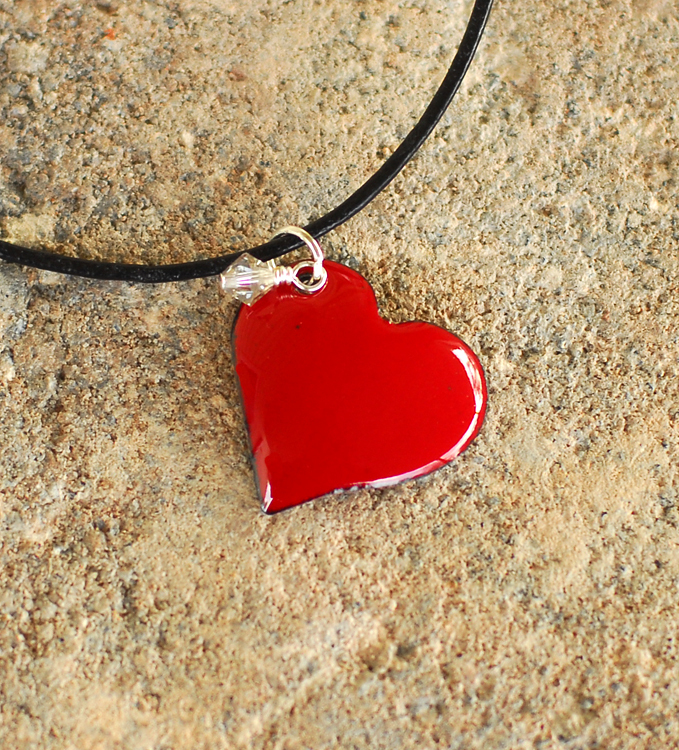 As always, you can enter to win the beautiful heart shaped necklace designed and made by Keri Lee Sereika… and read a new excerpt from What the Duke Wants on either blog.